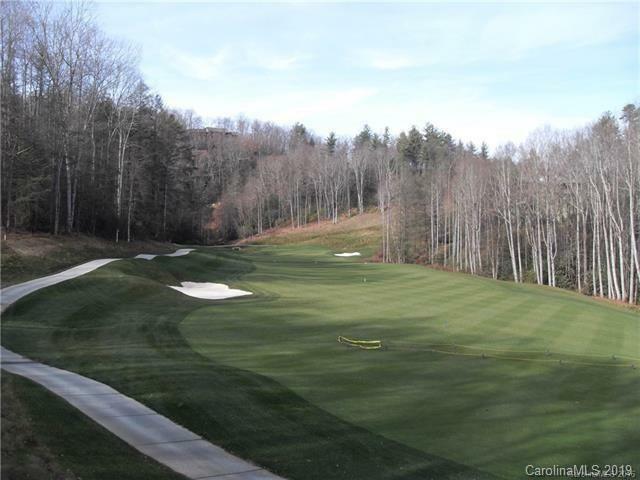 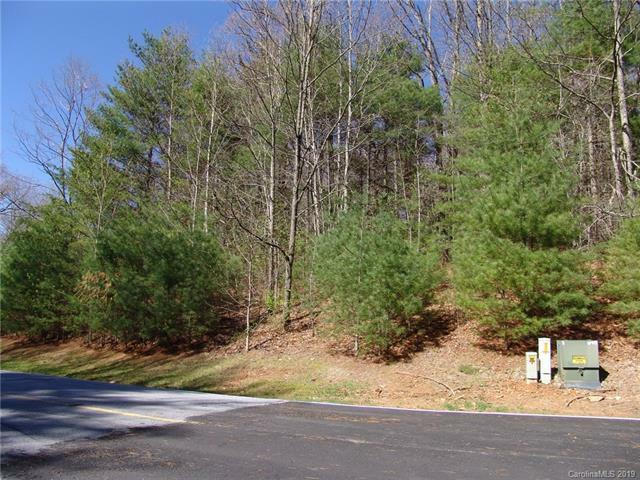 Active - MLS#3497120 courtesy of Lake Toxaway Co. 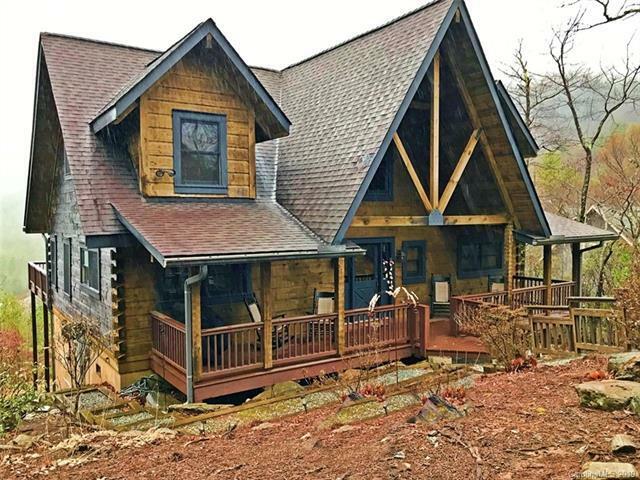 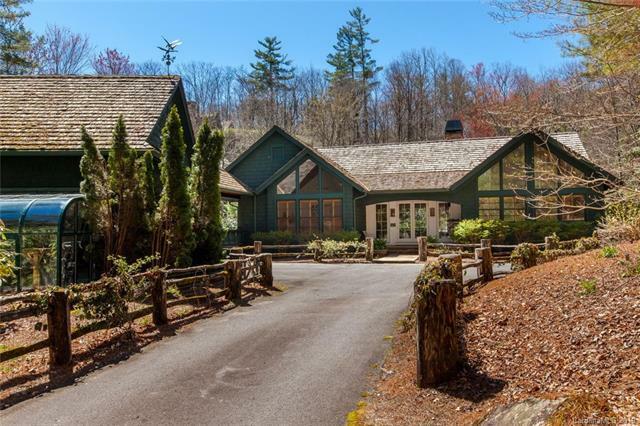 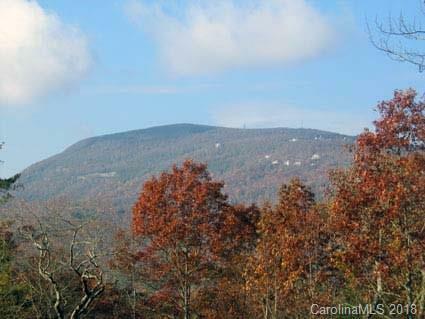 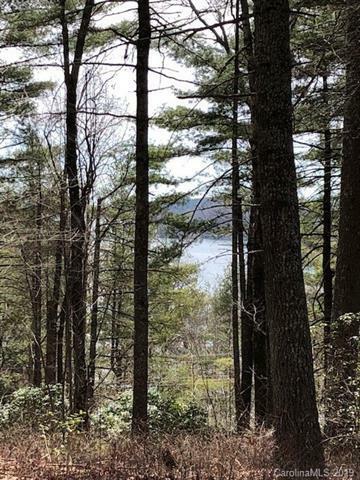 Active - MLS#3496278 courtesy of Lake Toxaway Co. 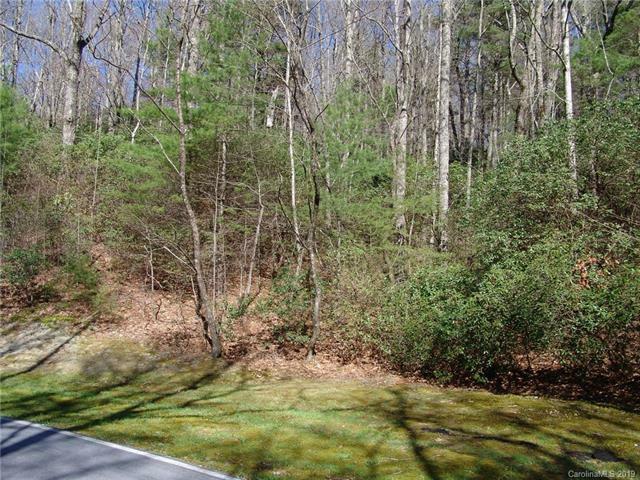 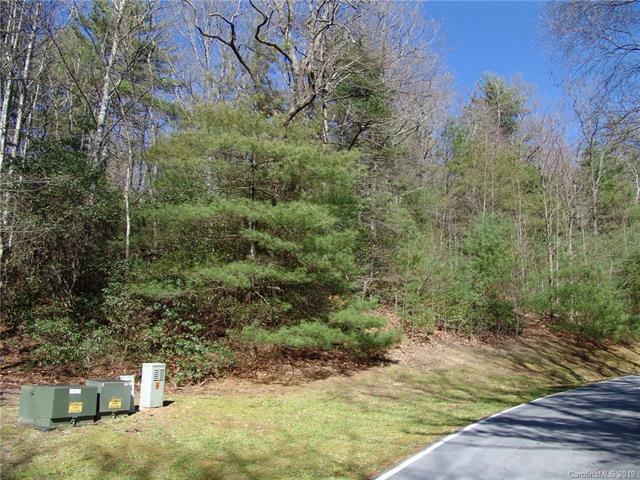 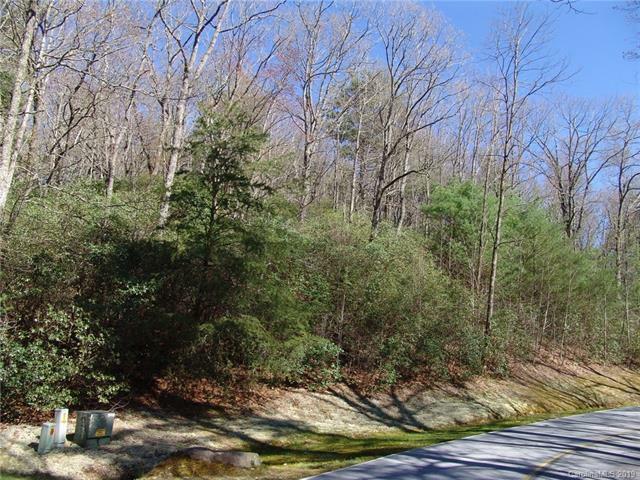 Active - MLS#3496261 courtesy of Lake Toxaway Co. 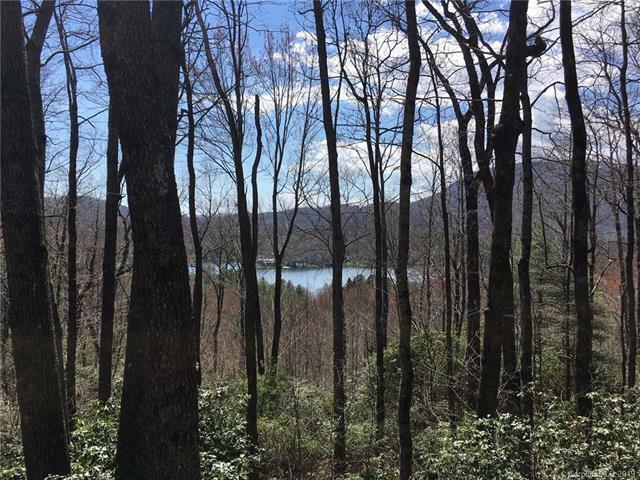 Active - MLS#3378562 courtesy of Lake Toxaway Co.